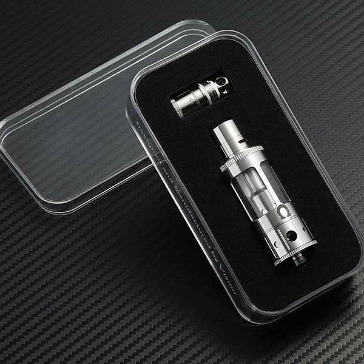 From Vision comes the 100W clearomizer! Yes, you read right. The Vision MK is a veritable beast and will take your vaping experience to absolutely unheard of levels! 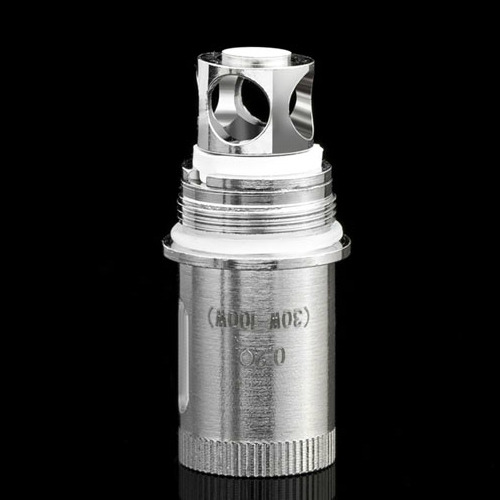 Not only can you sub ohm, you can sub ohm at an incredible 0.2Ω! All in, the Vision MK delivers one of the very best sub ohm vaping performances with greatly improved flavor transmission - the juice tastes absolutely brilliant! It took Vision six months to make the MK, this is quite a long development period. Add to that a good amount of American consulting went into the MK, the result is a fantastic, leak-proof clearomizer built specially for sub ohming! You can even vape high VG liquids with ease! The MK has exceptional qualities like having air flow controls at the top and bottom of the device. On the bottom there are 3 different sized air holes, and on the top, you can adjust a separate valve to achieve that perfect sweet spot! The coils are from the USA and are parallel-built doubles. The wicks are organic Japanese. 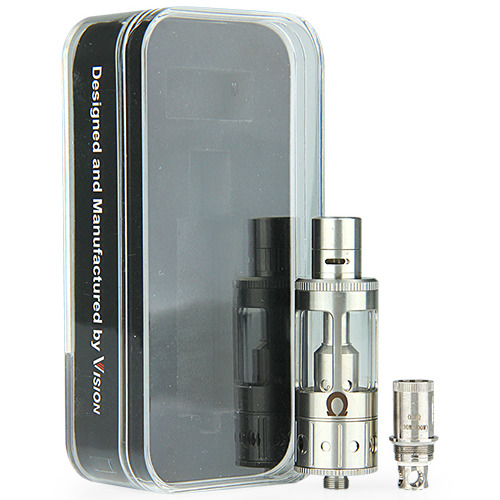 The whole tank has super quality 304 stainless steel finishing with a very respectable 4.5ml capacity. You can use your own drip tips as well. The Vision MK is, quite simply, a next-generation clearomizer - the volume and flavor you get is unlike any other sub ohm tank you've tried. Important: Please use with batteries that have a minimum output of 30W for best performance levels. 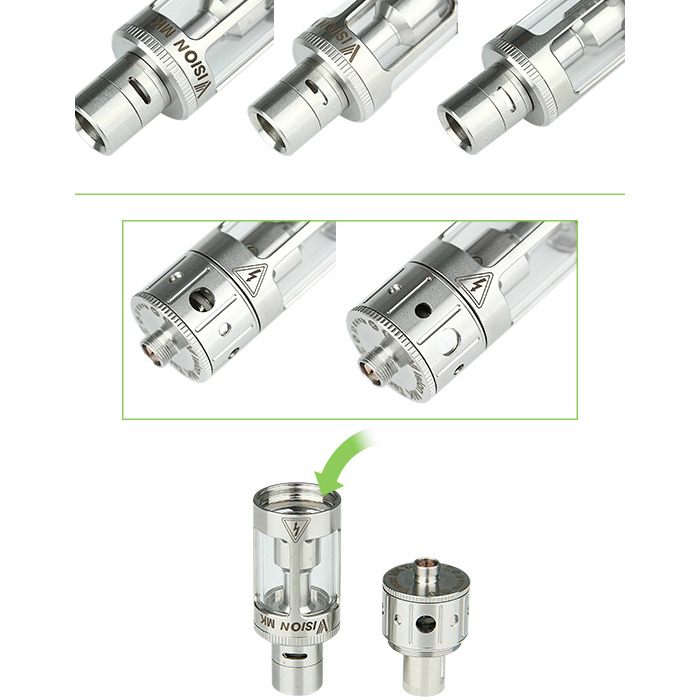 Please click here for spare MK atomizer heads.